Lessons from a Laughing Librarian: Technology Tuesday: Tweet! Tweet! It's official! I'm a "tweeter"! I have tweeted 8 times in the past week about things going on in my library. I just decided to jump in and see what happens. I signed up for a twitter account last April at our Texas Library Conference when I went to a session about the "Nerdy Book Club"and immediately regretted it. While I was pretty sure that the presenters, Cynthia Alaniz @utalaniz and John Schu @MrSchuReads, were speaking English at the presentation their twitter posts were in a completely different language. Full of @, # quick phrases and links to websites. I could not decipher and immediately vowed never to go there again. 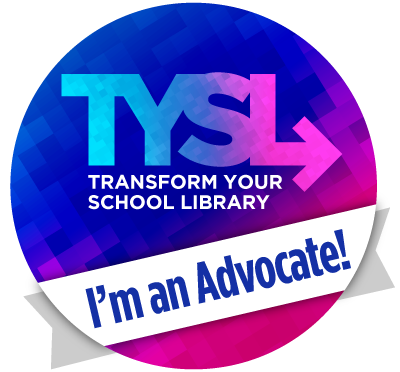 Besides informing my community about the things going on in my library, I can already tell twitter is going to help me with my professional goal to network with other librarians and teachers. I love seeing your tweets about what's going on in your library! Keep sharing! Thanks, Cari, when I grow up I want to be as techie as you!